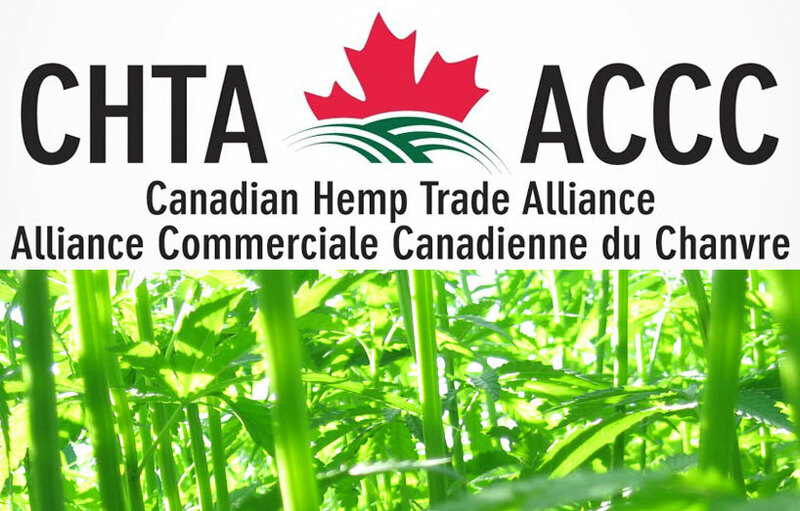 Canada grew more hemp last year: acreage was up. The US Farm Bill passed making hemp legal across North America. This will help expand the entire sector and encourage development from the farm to the factory. New technology and systems are coming on-stream this year. 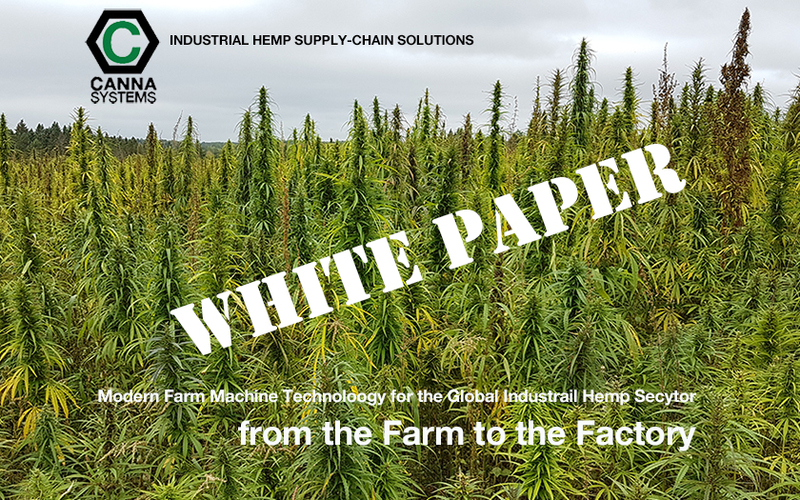 The farm machinery & processing technologies required for successful hemp farming are based upon the size and toughness of industrial cannabis crops. 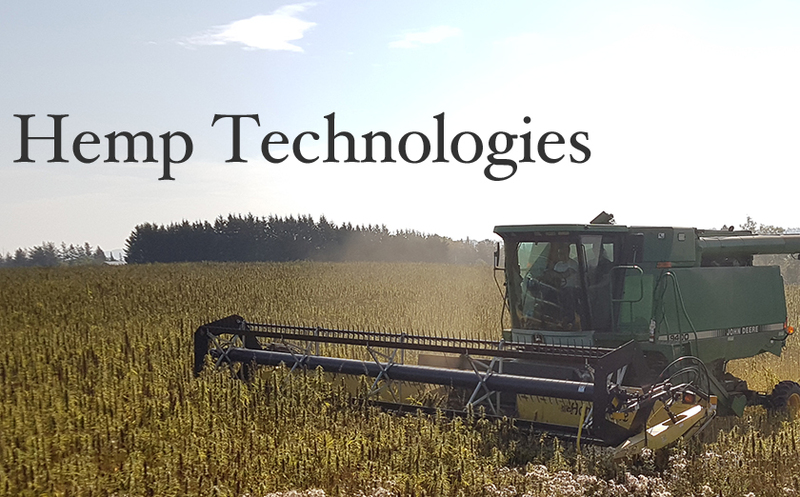 We have been sourcing machinery from around the world to accomplish more efficient harvesting and processing of hemp stalk. Our work solves the logistical problem of hauling raw materials long distance to a central location. 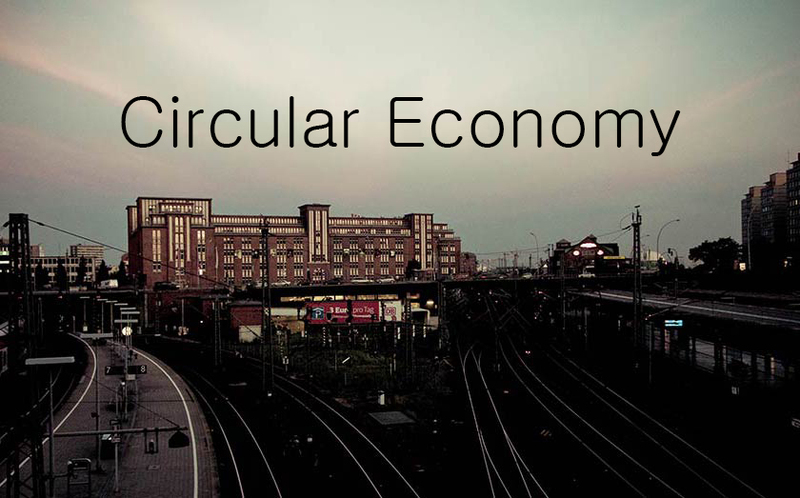 Valuable fibre and core materials are processed on-site, increasing the value and return from farm production. • Combines: John Deere series Modified headers are used for taking the top section of the hemp crop for seed harvesting. Powerzone have developed a leaf collection wagon, the "Grasshopper", which rides behind standard grain threshers. 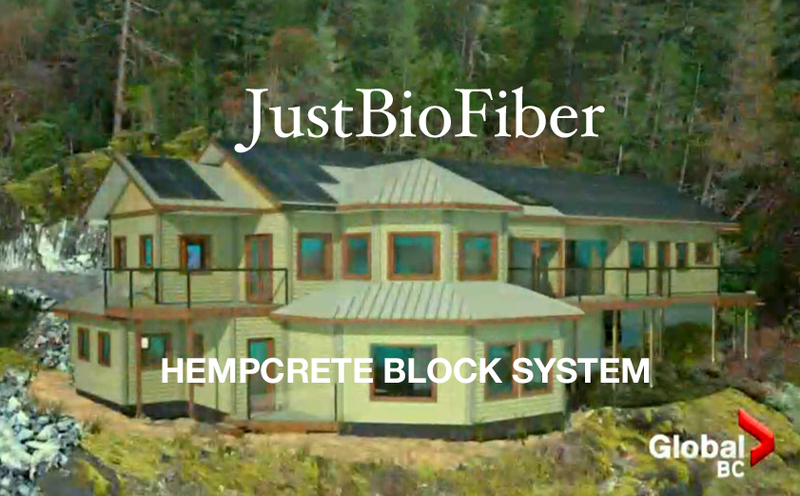 • Decorticators: Demonstrating the unique 'magic' of GREEN processing, new processing technology is forging a new equation in the industrial hemp sector. Baled stalk can be processed with similar results: superior fibre, increased yield, efficient & core hurd processing. There are new decorticator projects that will reach the market in 2018. Stay in touch to get the latest. Sign up for our newsletter to get updates. • Balers Standard hay balers will round-bale hemp crops. "Flax" baling- options provide parallel stalk orientation such as the Claas Variant 360 or 380 series. This approach is encouraged for efficient processing. • Bale rippers Hustler Farm Products - New Zealand XP-1500 bale feeder. • Mowers Modified corn stalk mowers are being used to cut hemp stalk and lay out windrows with the stalks laid parallel. Low-cost solution to standing fields of stalk. You can find the link HERE. University of Manitoba produced a modified cutter system: plans & details are available HERE. Modified corn cutting equipment is available from northern China that efficiently lays out fibre stalk. This is a triple level mower developed in Europe which lays the crop out for windrowing and drying. Farm harvesting combines work well for seed crops. Modifications to standard equipment can be easily accomplished. Work from the Manitoba Department of Agriculture and the University of Manitoba is published here to assist farmers with the proper equipment. Additional equipment to process hemp fibres can add substantial value and utility to farm operations. Machine technology (from 2-M Engineering) enables a hemp farm to add rope making systems at a low cost. This adds to the revenue generated and the useablity of crops harvested in agricultural communities. Hemp animal bedding creates another local-market value-added product line. The Reports and the Patents pages have a list of current information. Development of the hemp industry requires the work of a number of companies in the supply chain. Changing the cycle in this sector involves having both steady agricultural production and processing of industrial cannabis (hemp) in place and operational. Third critical phase is manufacturing and industrial consumers who use millions of tons of fibre and core hurd materials annually. Three areas must work together in the supply chain. Time to Change the Cycle. This video is from PowerZone in Colorado. 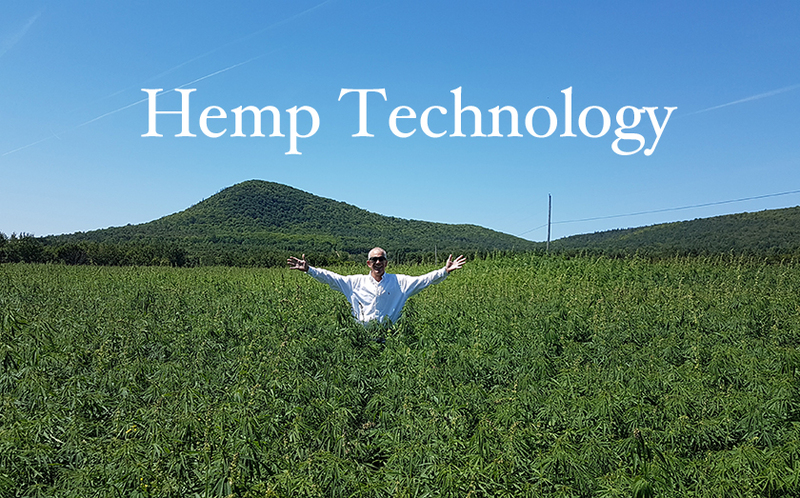 Manufacturing machines for the hemp industry.